Elephant Champions is a honour roll of Moving Giants that features select group of those wildlife advocates among millions of such organizations around the world devoted to the welfare and well-being of elephants. Moving Giants works in documentation of elephant translocation from South Africa to Mozambique and covers elephant news from around the globe. The Elephant Champions page (www.movinggiants.org/elephant-champions) of Moving Giants website www.movinggiants.org, also honours those organizations doing great work on behalf of elephants. Apart from Nagaon based Green Guard Nature Organization of Assam, the other two organizations from the country are Wildlife Trust of India (WTI) and A Rocha India. “We are so proud to be featured with organizations inspiring positive change across the elephant range countries in Asia and Africa,” he added. Green Guards Nature Organization works with fringe forest communities to mitigate conflict with wild animals, promote reforestation and engage people in conservation. This Assam based nature organization was also the first to organize systematic biodiversity studies of the Laokhowa Wildlife Sanctuary, the Burhachapori Wildlife Sanctuary, the forests along the Nagaon-Karbi Anglong border and of the avifauna of Nagaon and Morigaon districts. The organization had also launched a migratory bird census and monitoring programme way back in 1995, which has been continuing every year since then. 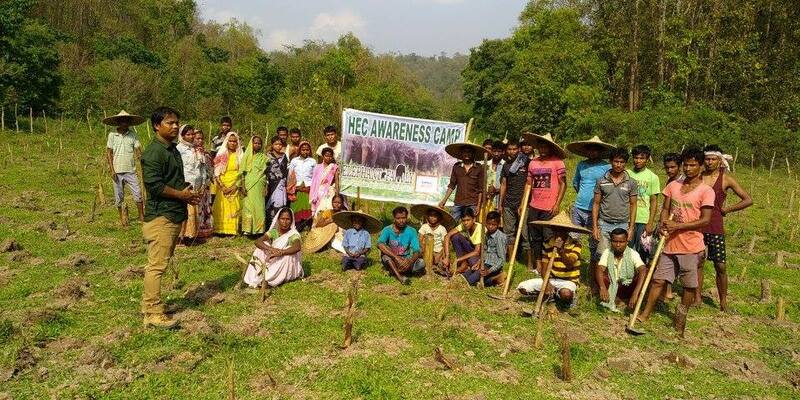 Through the programme, the organization has been able to identify eight wetlands of great conservation potential outside the protected areas of Nagaon and Morigaon. These wetlands are now regularly monitored and the data collected is sent to the International Wetland Research Bureau and the Asian Wetland Research Bureau. 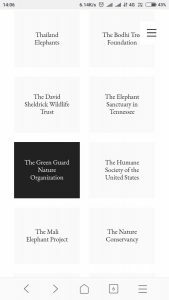 Founded in 1994, Green Guard Nature Organization has been involved with wildlife rescue and rehabilitation, environment conservation, education, awareness and uplift of communities living in and around bio-diverse forests.